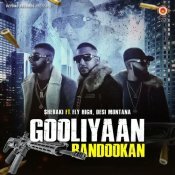 Beyond Records are proud to present the brand new single released by Sheraki entitled “Gooliyaan Bandookan” featuring Fly High & Desi Montana! 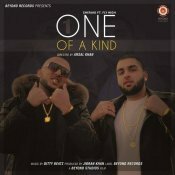 Beyond Records are proud to present the brand new single released by Sheraki entitled “One Of A Kind” featuring Flyhigh! ARE YOU Flyhigh? Contact us to get a featured artist profile page.